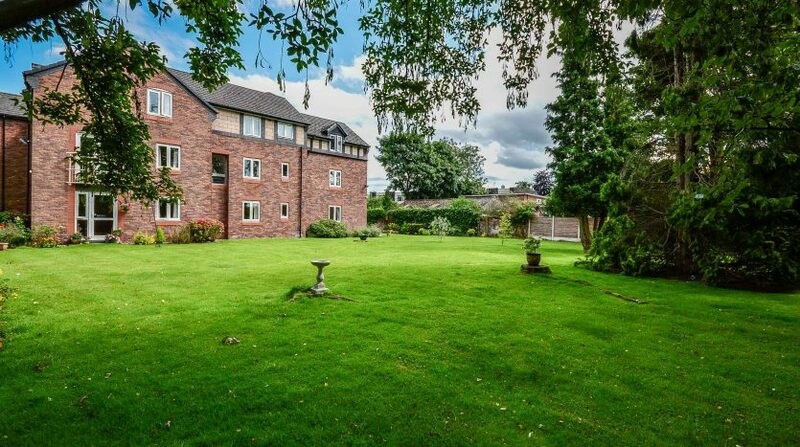 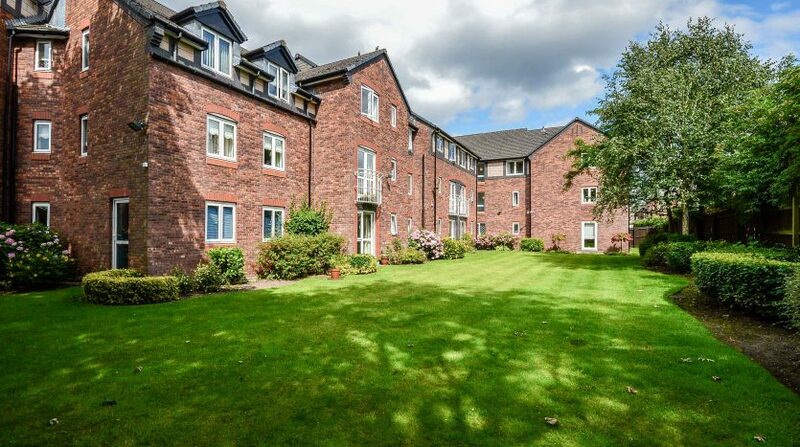 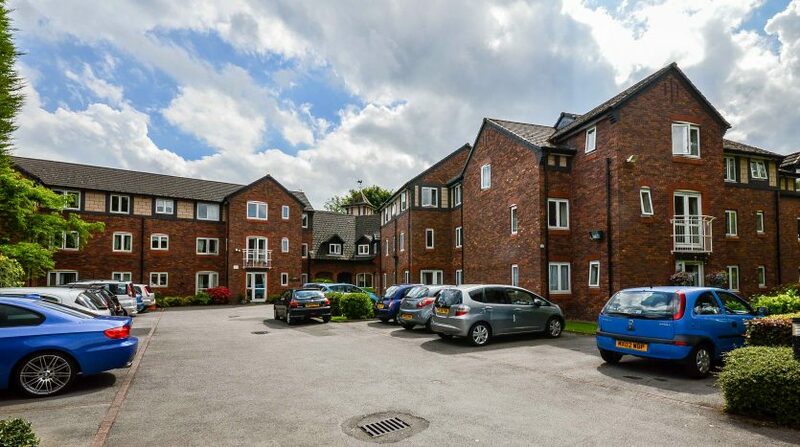 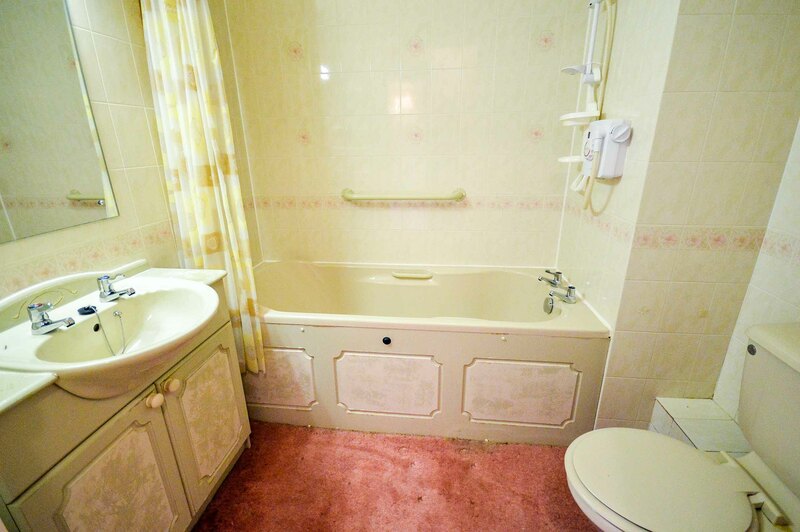 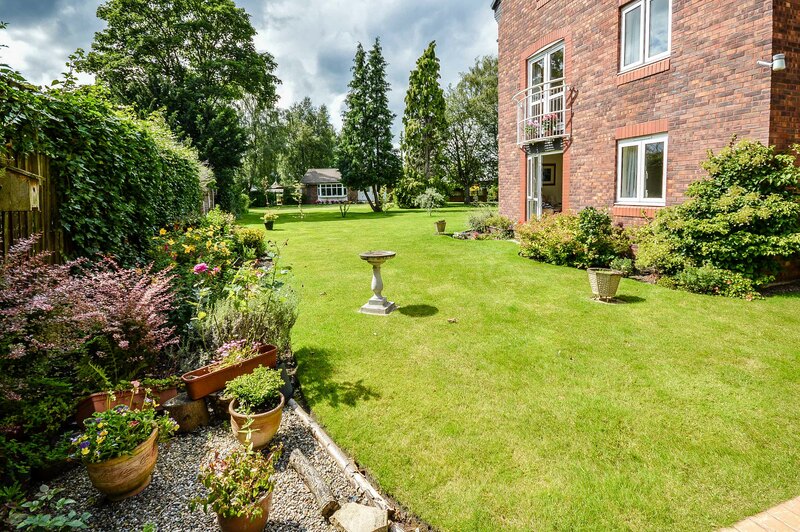 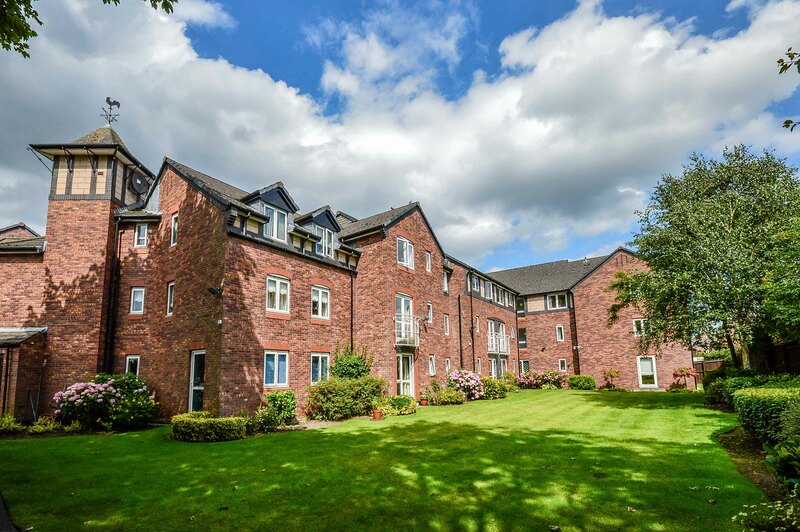 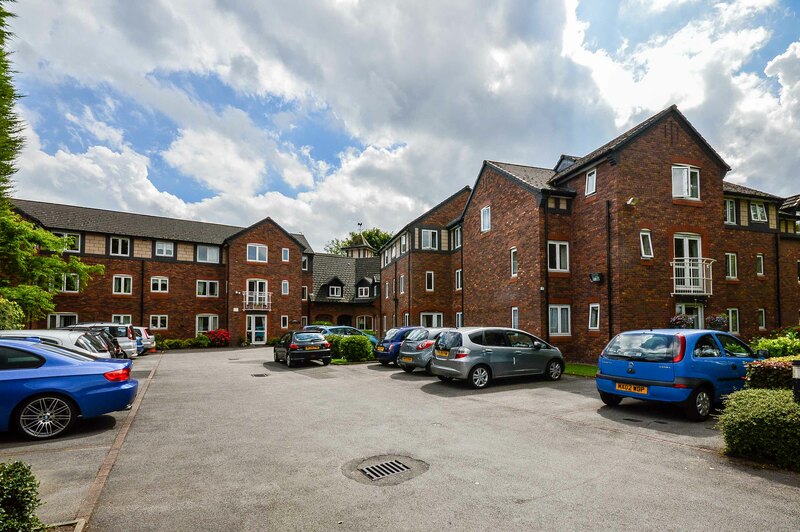 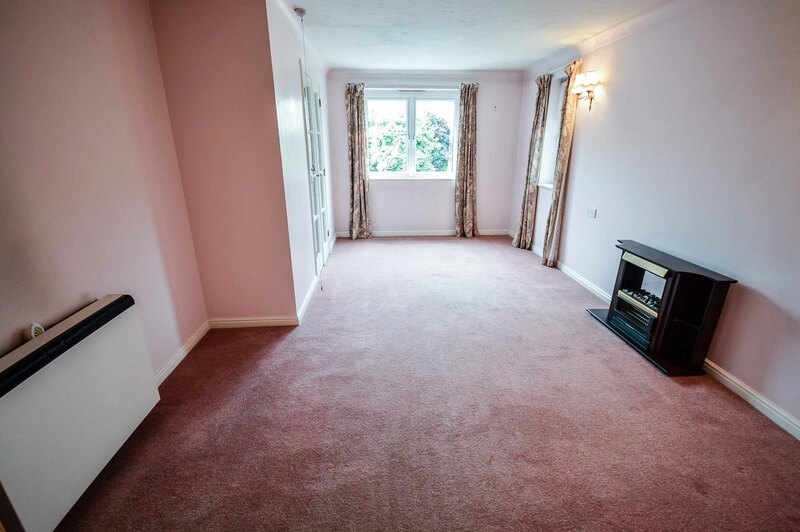 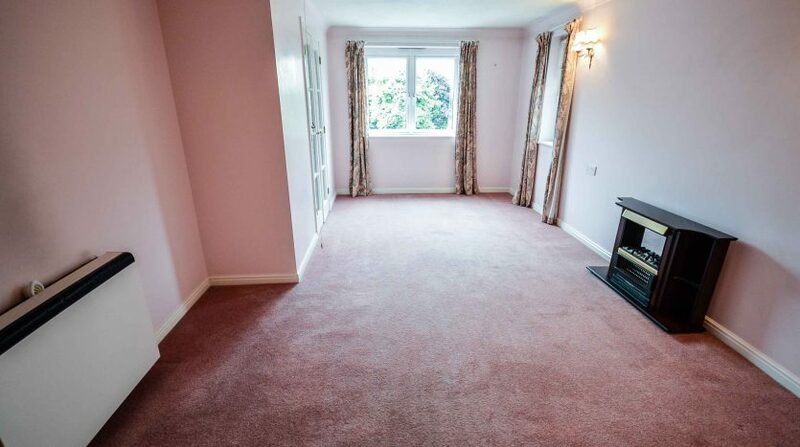 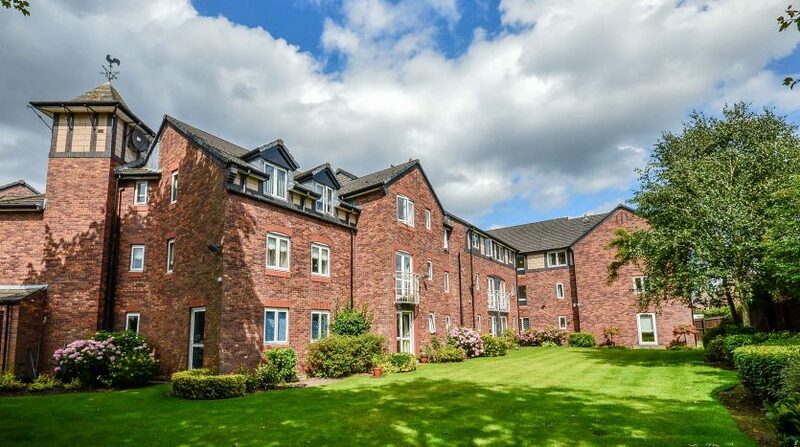 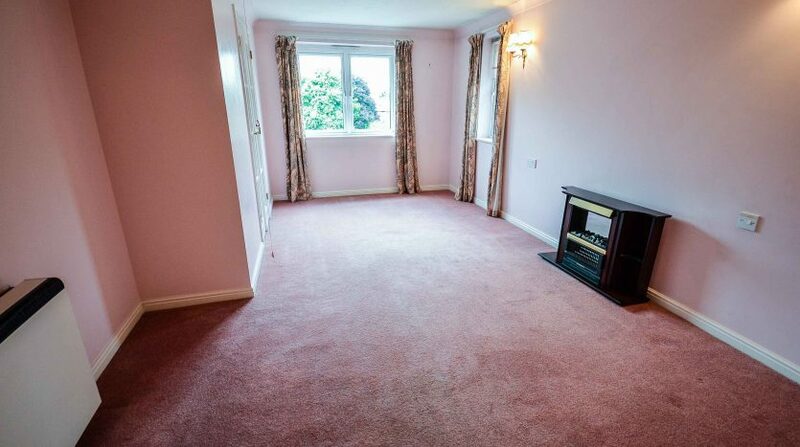 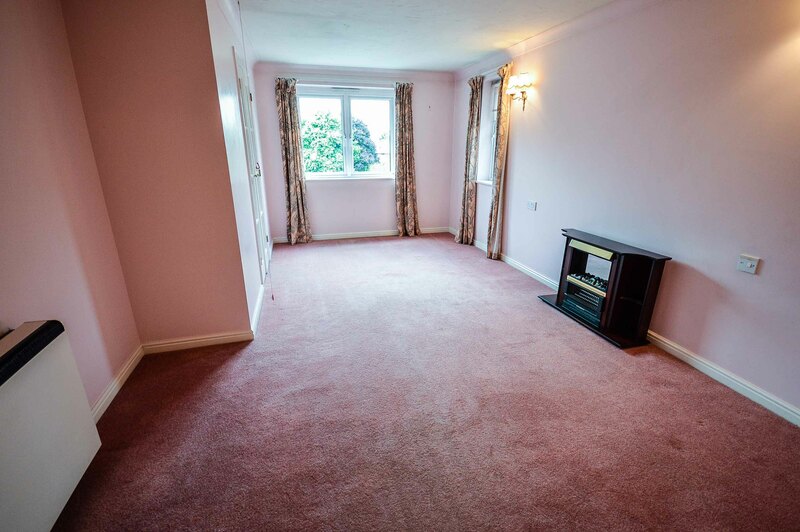 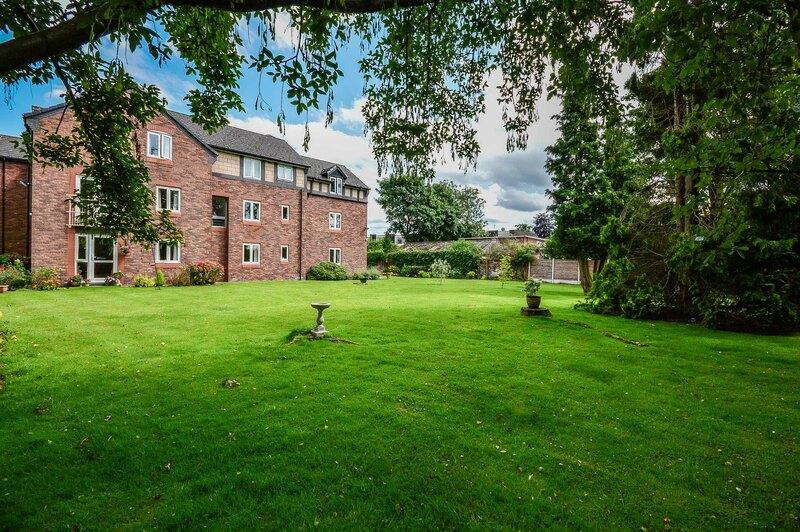 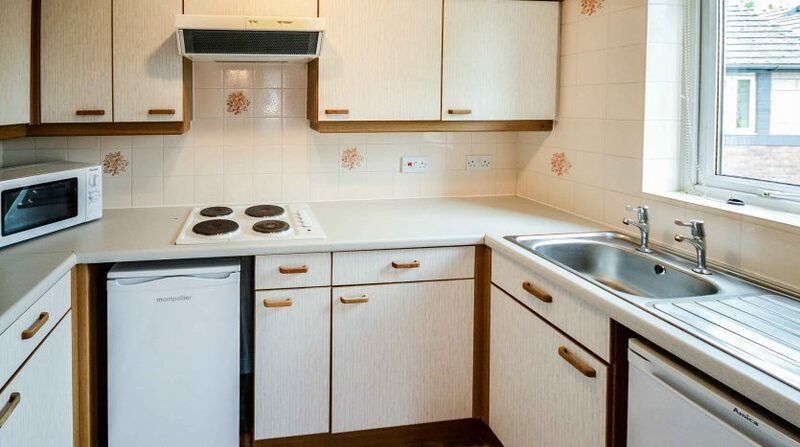 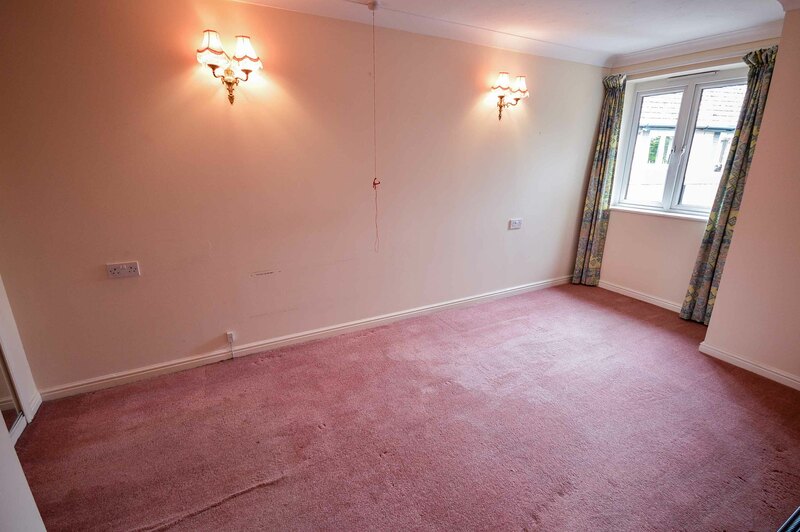 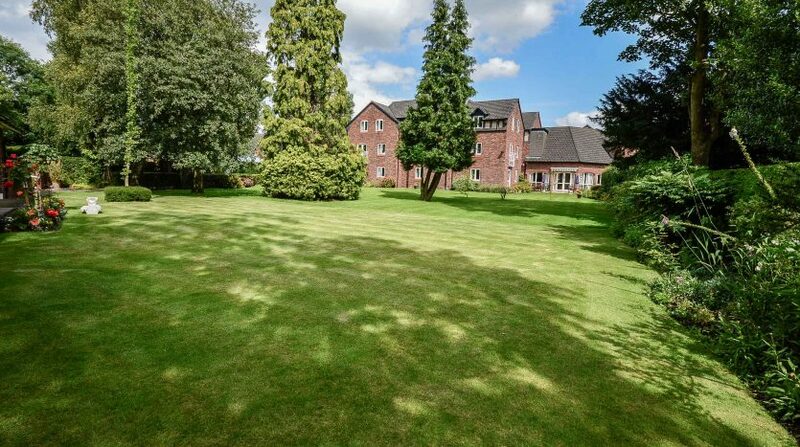 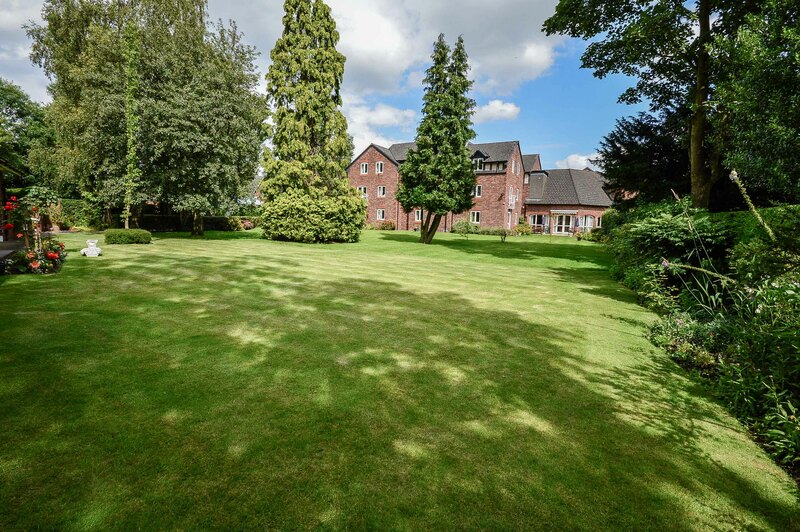 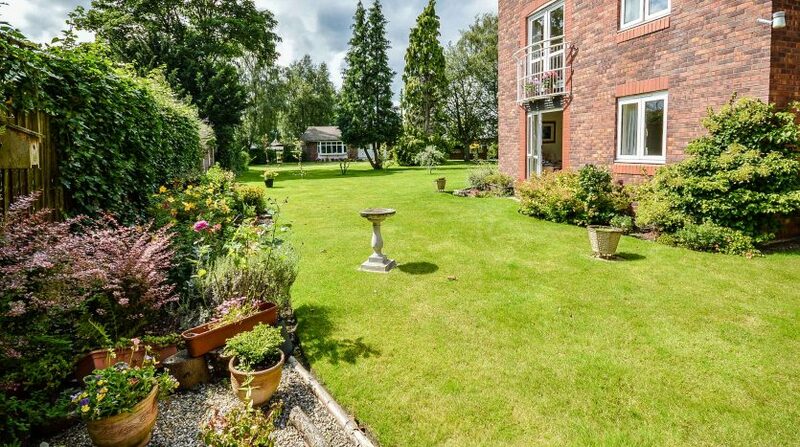 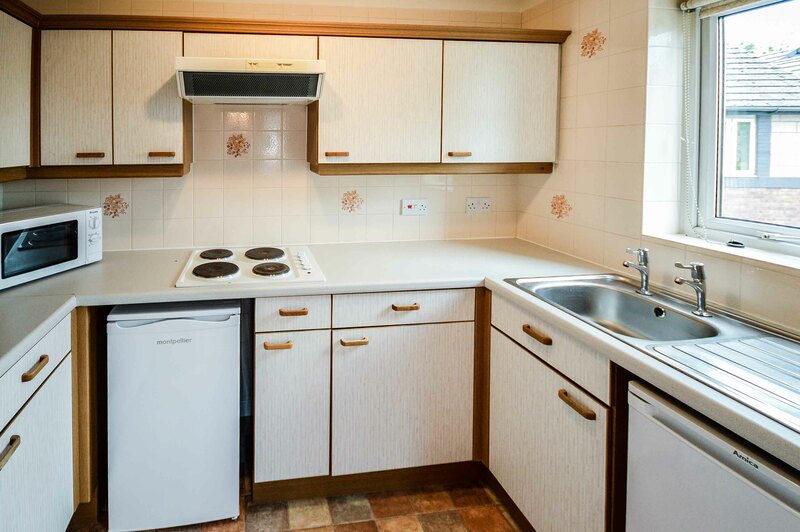 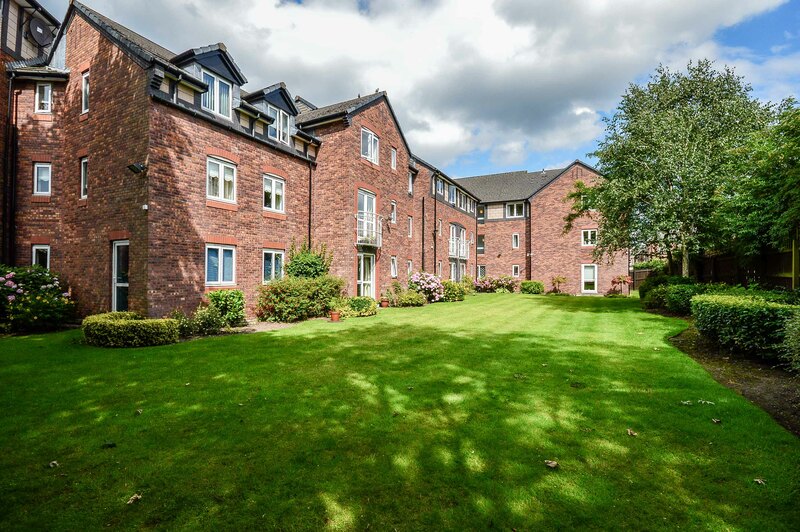 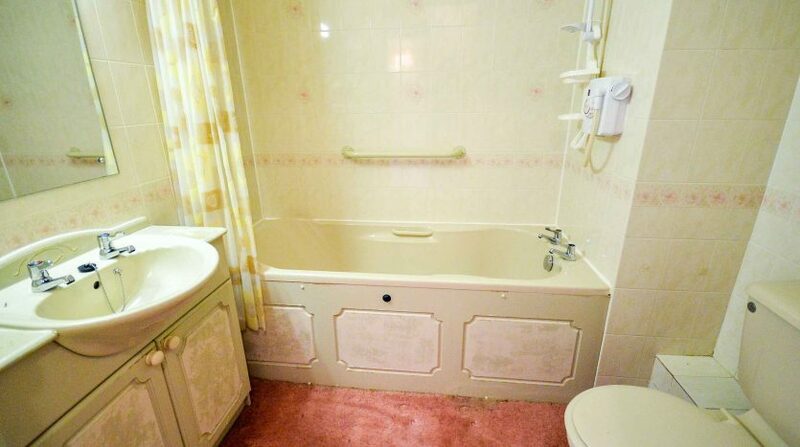 Acquire a beautiful, one double- bed, RETIREMENT APARTMENT in the heart of Timperley. 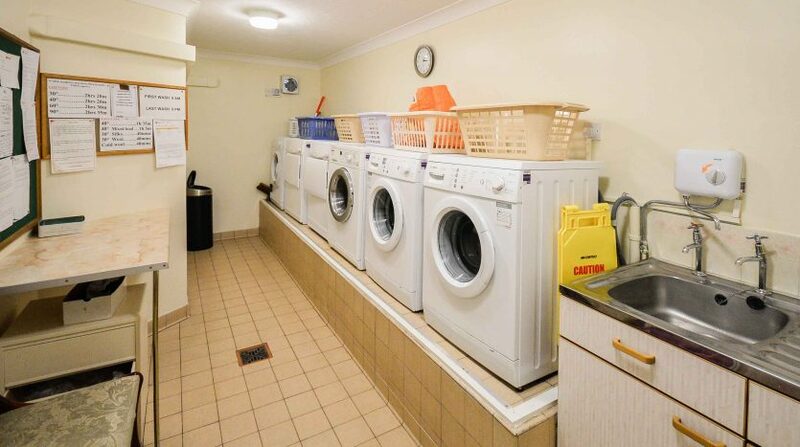 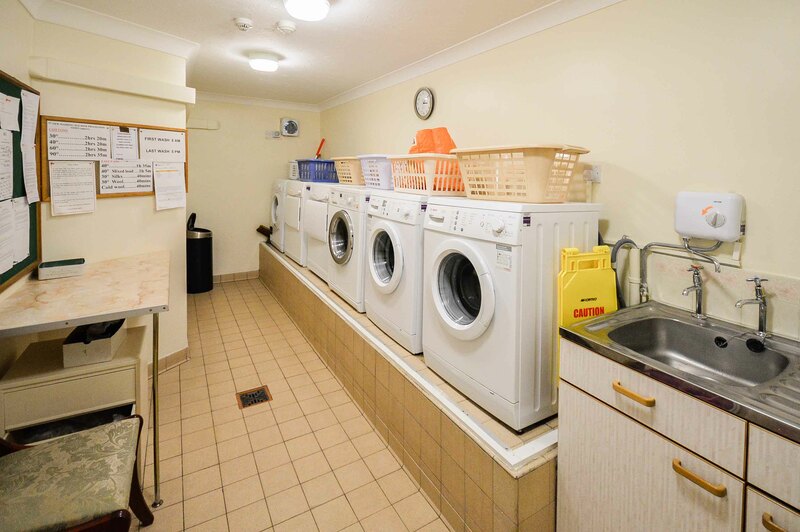 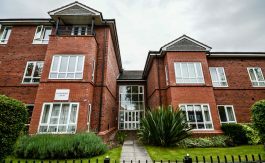 Managed by FirstPort Property Services, this development briefly comprises; 51 flats, lift, communal lounge, laundry, guest facilities, garden, resident and visitor parking and lifts. 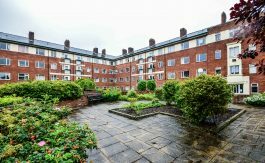 This apartment and its various facilities are for the independent, active living, with management staff available during day hours, to provide residential management. 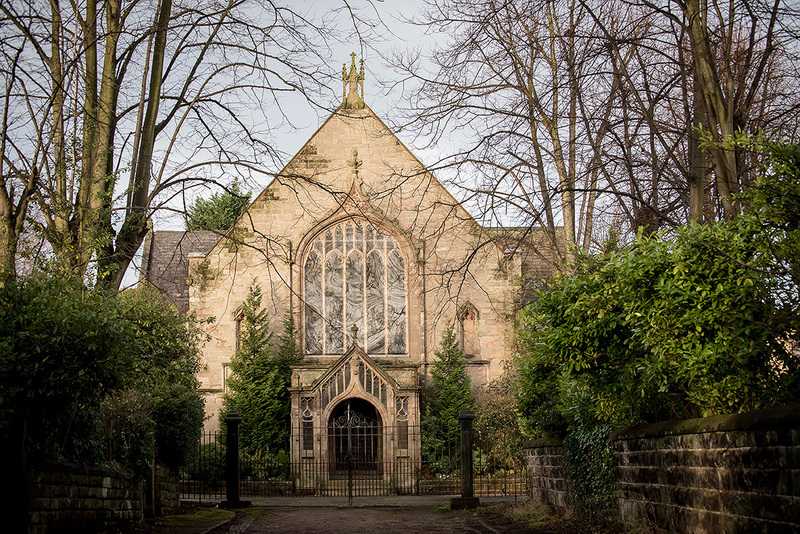 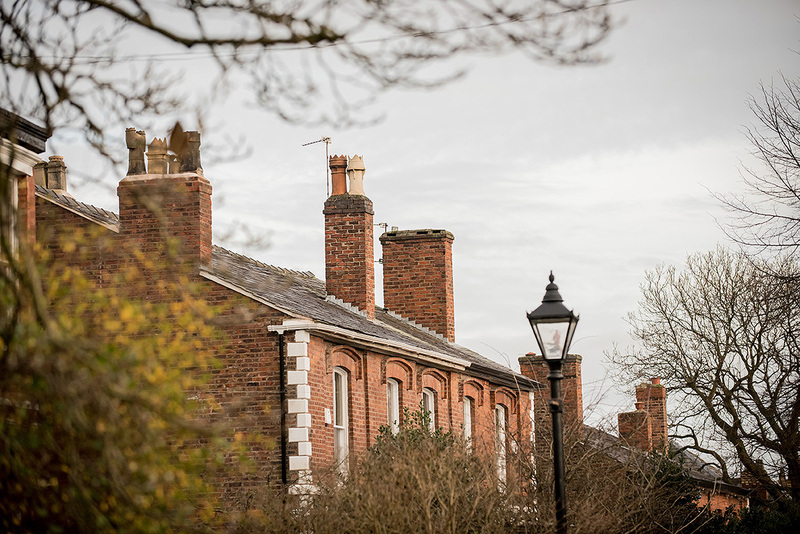 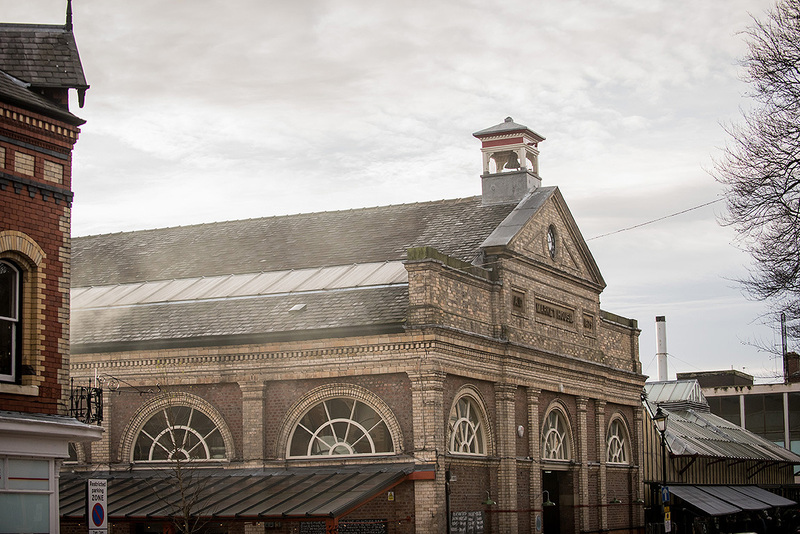 Access to and from the site and local amenities/transport links is easy; bus stop 20 yards, shop 200 yards, post office 300 yards, town centre 200 yards. 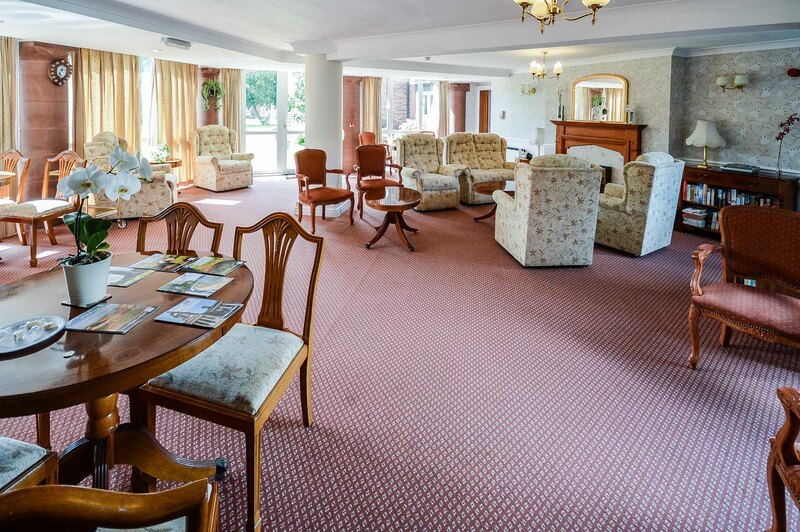 This retirement apartment offers you the benefit of independence, with none of the worry. 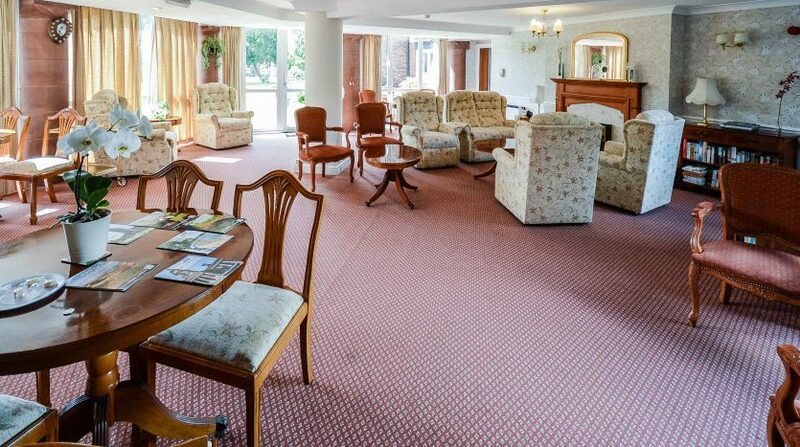 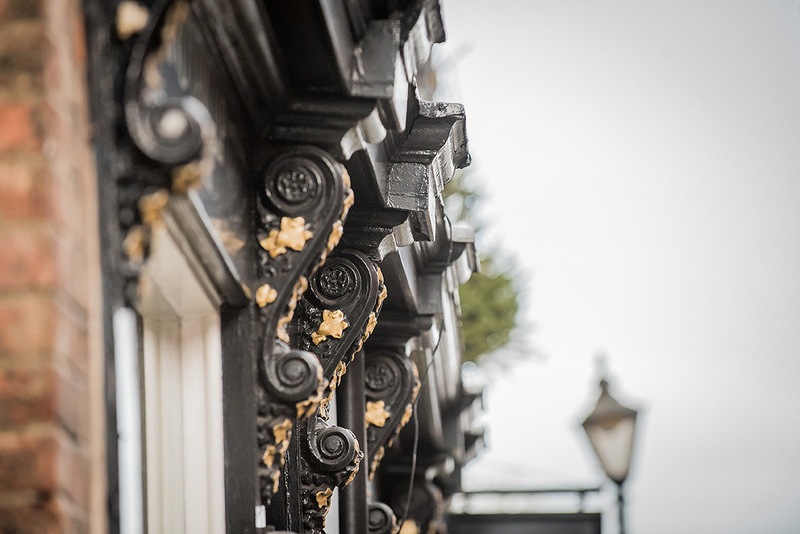 A sense of community prevails, with opportunities plenty to lead a full and active social life with fellow residents, family and guests. 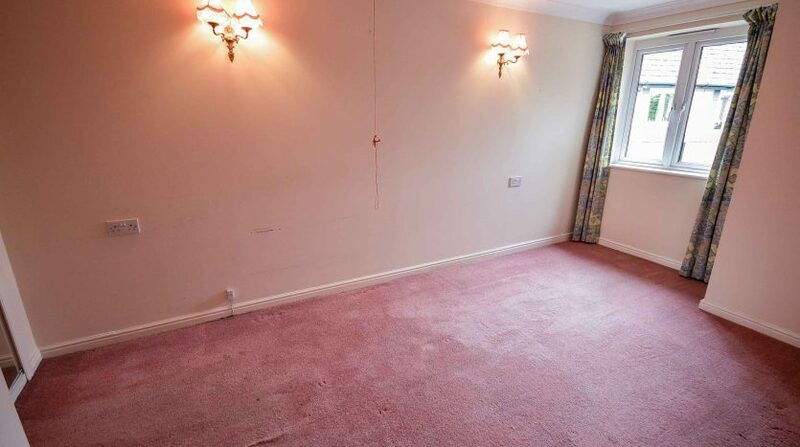 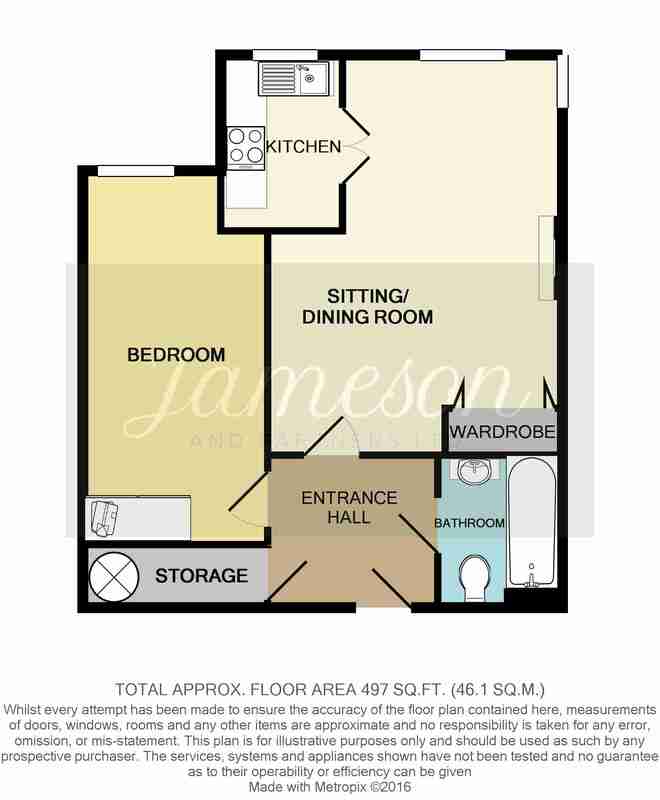 This apartment benefits from plugs and sockets at waist height, double glazing, modern bathroom and kitchen.